Over 800 attendees from more than 300 IT companies recently returned from the seventh annual ITEM Business & Technology conference inspired by new ideas and approaches. Over the course of two days (October 14 and 15), the doors of the Menorah Business Center in Dnipro, Ukraine were opened to participants of an epic tech conference. Over 40 international experts from Google, GitHub, Facebook, Lenovо, Microsoft, Oracle, Pinterest, Siemens, Spotify, Skype, and Stanford University exchanged ideas, methodologies, and practical tips with attendees. Our team was humbled to be an info partner for the event and visited ITEM on Business Day, which was dedicated to motivation, resource management tools, project and product management, and best approaches to managing teams. 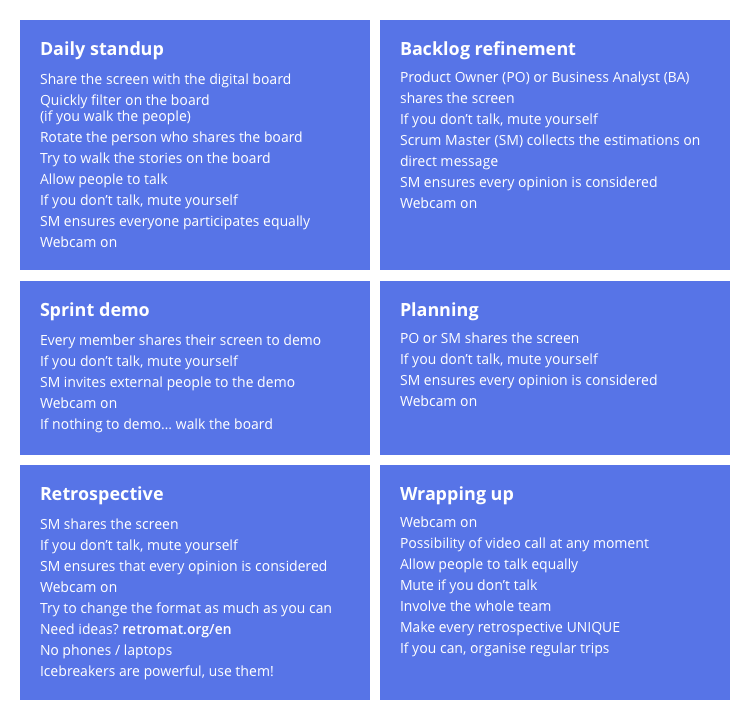 Here’s a summary of presentations from our favorite speakers on the People and Project Management stage. Artem Serduk, a project manager, Agile coach, and lecturer at the Kyiv Mohyla Business School, talked about Teal organizations. The Teal concept appeared in 2014 in the book Reinventing Organizations by Frederic Laloux. 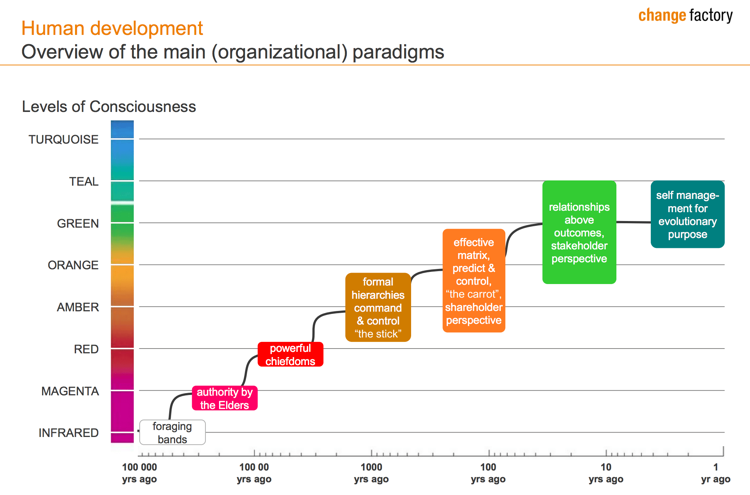 This trending organizational model reflects the latest changes in consciousness, culture, and social systems. Teal companies are characterized by self-organization and self-management of their members, who are guided by the company’s purpose. The Teal paradigm is based on continuous rapid change and adaptation in contrast with the Amber, Orange, and Green frameworks. The image below shows general characteristics of different organizational structures. Speakers also presented a number of tools and strategies for profitable project and product management. Kiran Kachela, the director of Continuous Improvement Projects in the UK, talked about the Lean Six Sigma methodology that’s at the heart of General Electric’s strategy of improvement and innovation. Kiran described how to create a team of incredible people using the concept of Lean Six Sigma. 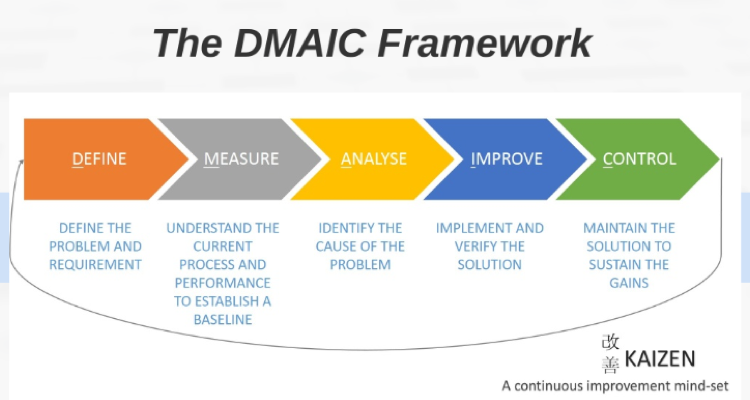 As with any other process improvement method, Lean Six Sigma seeks to achieve financial benefits, competitive position, people development, and other goals, but its framework is distinctive. 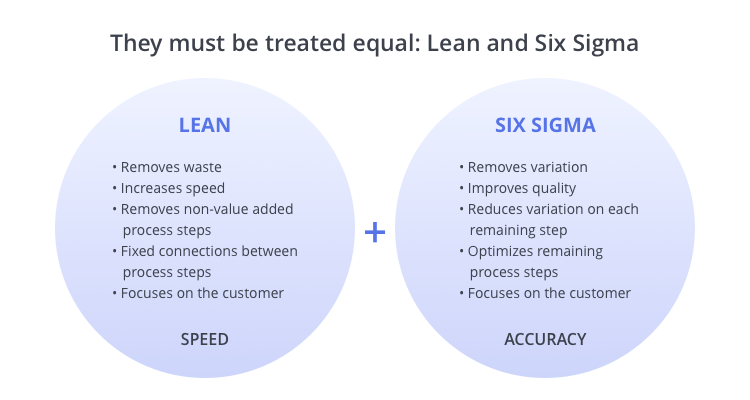 Learn more about Lean Six Sigma from Kiran’s presentation on Prezi. You can find Antonio’s full presentation here. IT conferences like ITEM help people learn best practices and approaches from the top tech minds. Alexander Starovit, COO and product manager at Kwambio, shared the success story of his product that made a splash at CES 2018 in Las Vegas. Alexander shared at the conference that this year his company is launching production of 3D printers and talked about process management and process tuning. Using his startup as an example, he explained how his team moved step by step, learning approaches to management and production in order to build a business process previously unknown in this industry. Alexander recommended to stop doubting and start your business, but keep in mind that it’s always hard to succeed on the first attempt. His success formula is to pay attention to opportunities, gain experience, and understand where it can be applied in a timely manner. So many people have contributed in so many ways to turn ITEM into a smoothly run event with plenty of interesting presentations. We believe that ITEM 2018 will help all participants achieve significant growth through new knowledge and approaches. We’re grateful to the hosts of the conference for a remarkable atmosphere of free-flowing discussions and networking. We’re all looking forward to the next ITEM conference and while we’re all waiting, here is our photo report to enjoy the atmosphere of the event. Project experts are constantly in need of fresh insights and drivers to boost the energy of their teams. It’s essential for us as creators of the Epicflow project management tool to constantly learn the pains of our clients in order to keep moving forward and give a better experience with Epicflow. We’re sure that this is the key to success for both our customers and us. By the way, you can give Epicflow project management software a try by signing up below. Enjoy your new experience!